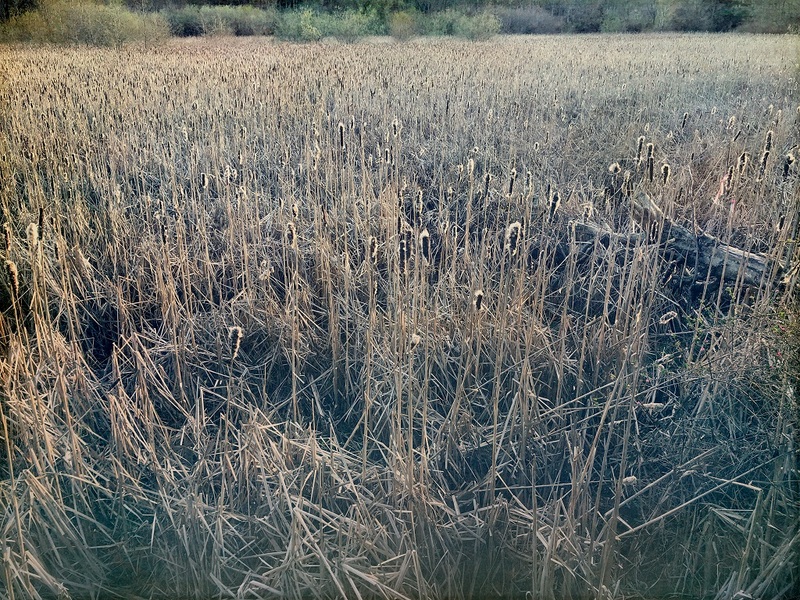 Wow..it is rare to see cattails like this in my area. They have been crowded out by invasive species..mostly Purple Loosestrife. I’m sorry to hear that. 😦 This area is a small salt water marsh that is a fraction of it’s original size but finally protected and there is a local community that watches to keep it free from invaders.